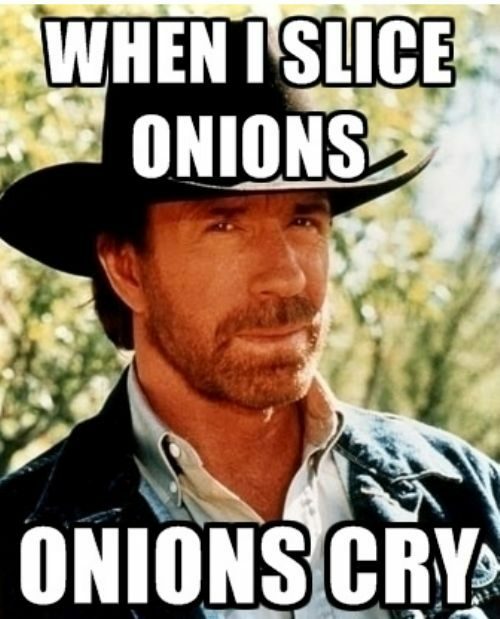 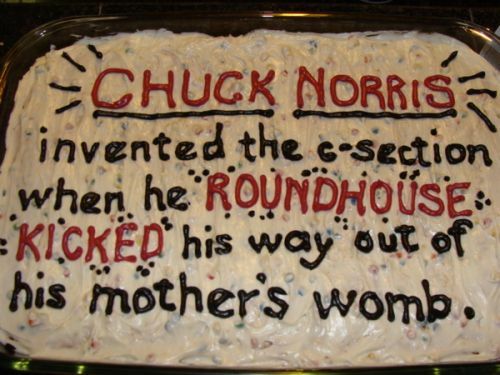 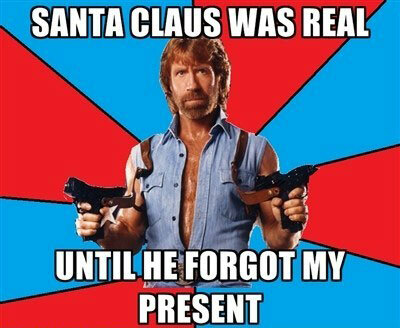 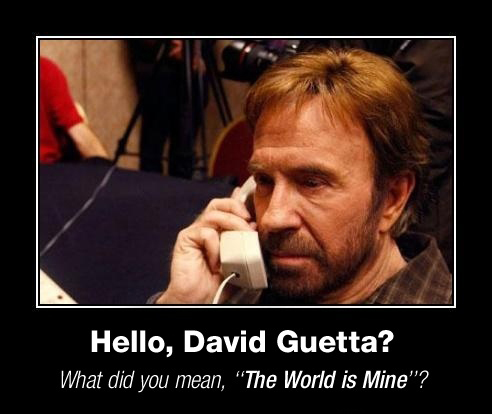 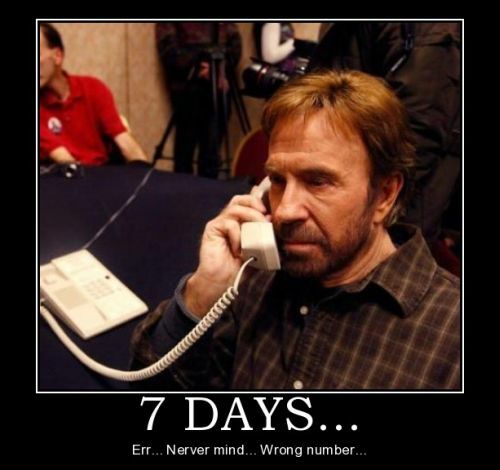 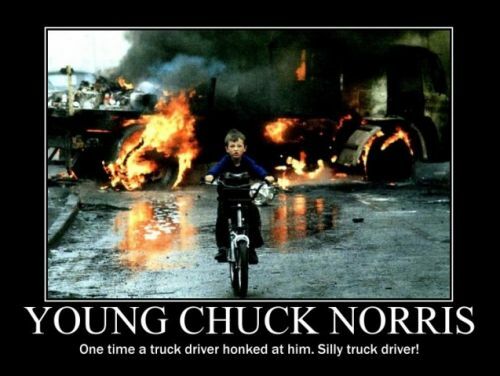 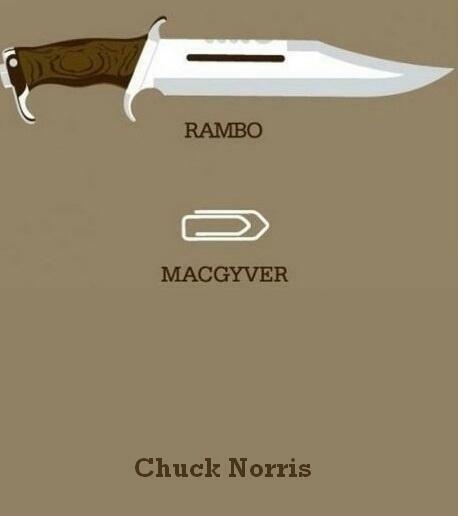 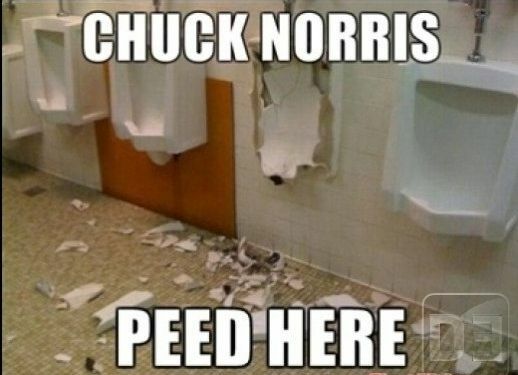 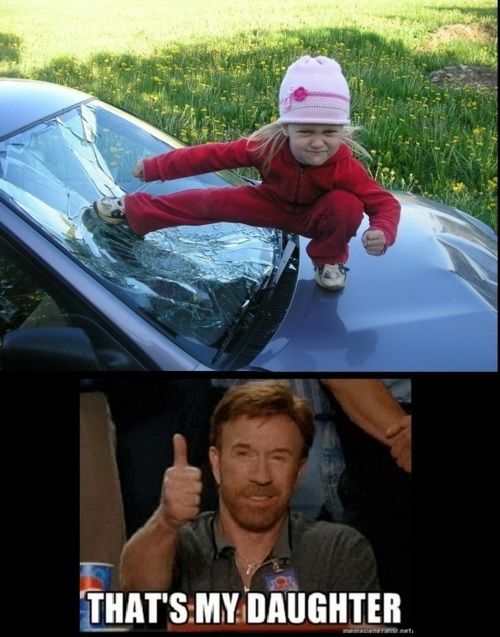 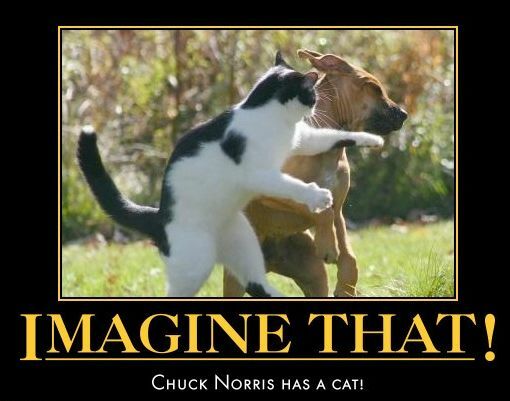 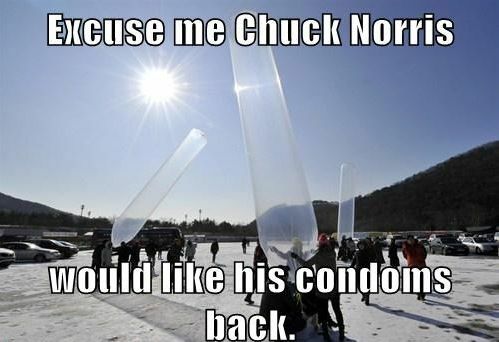 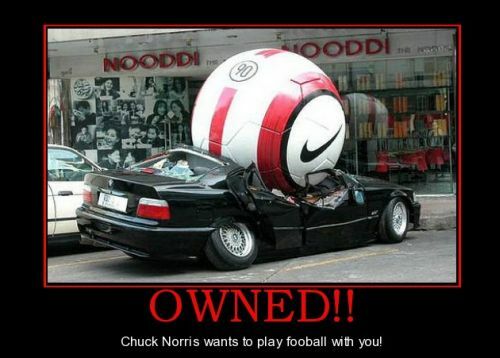 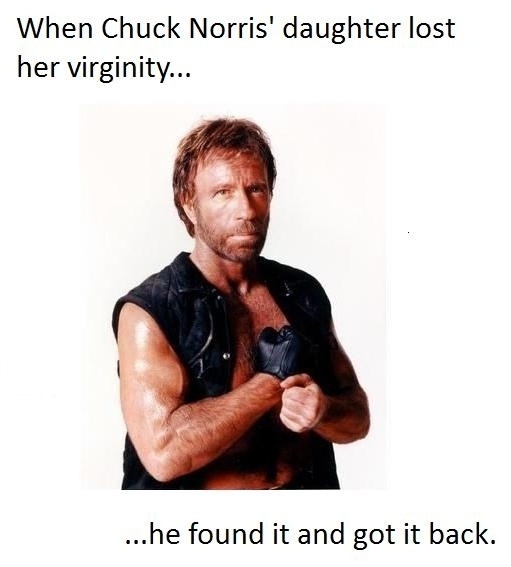 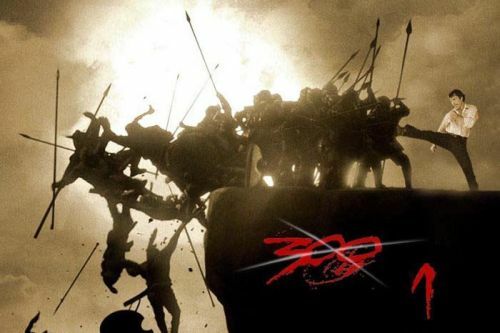 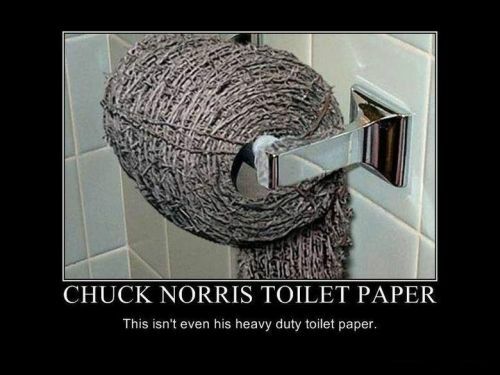 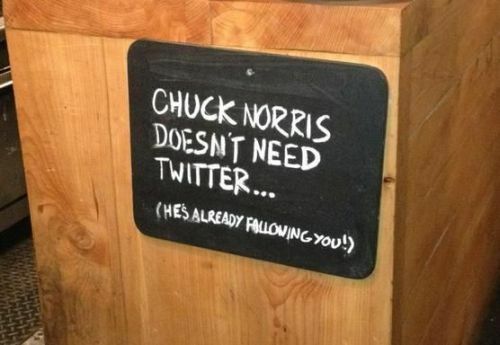 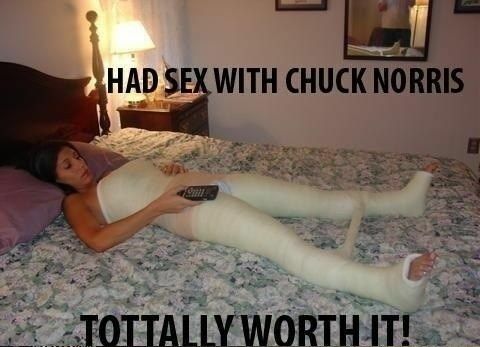 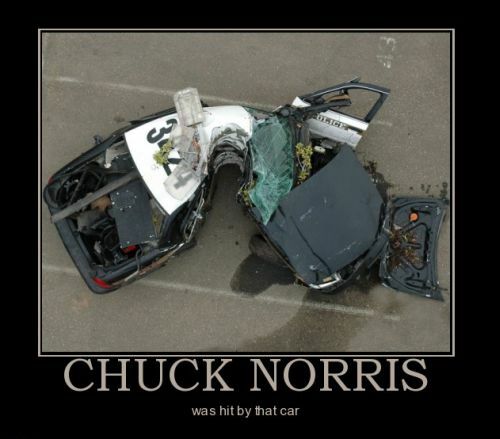 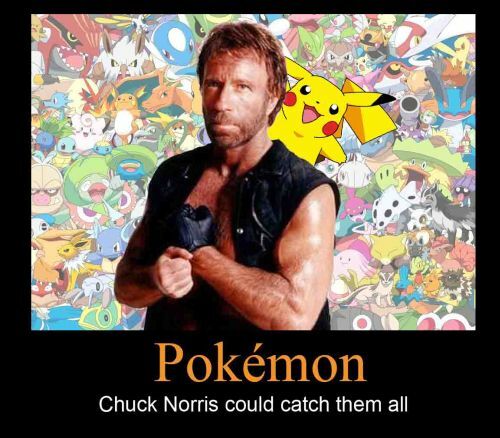 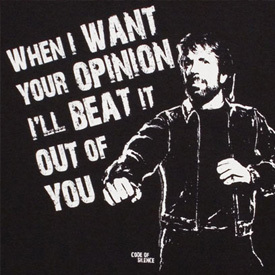 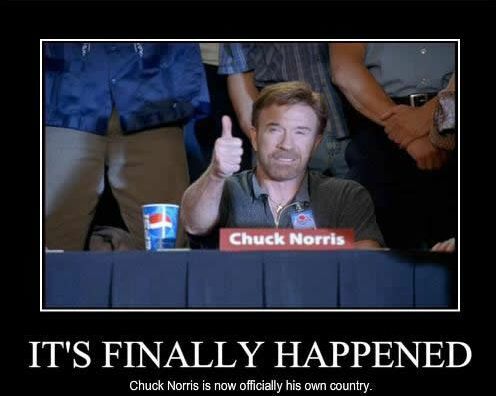 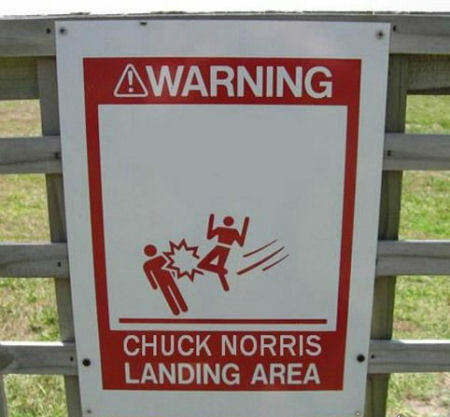 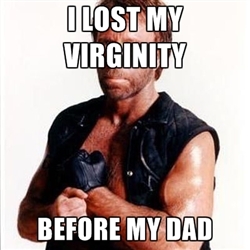 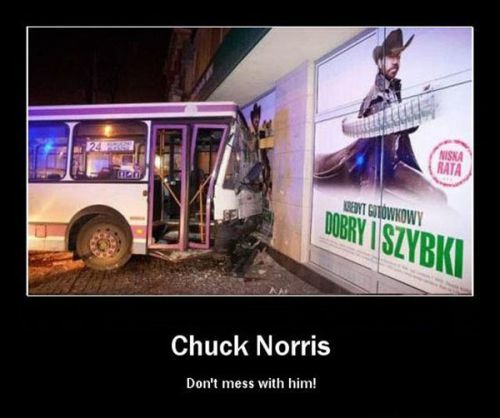 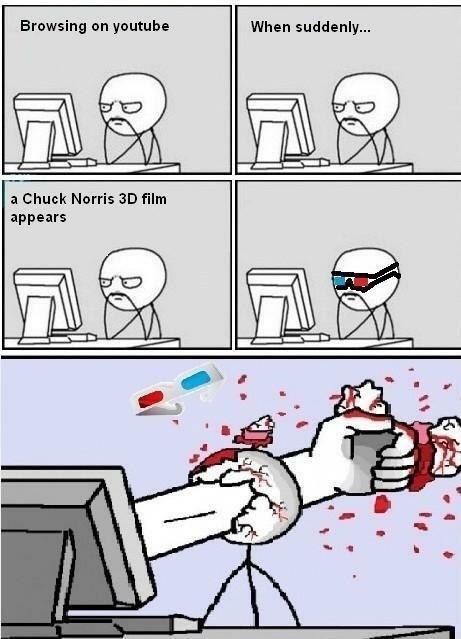 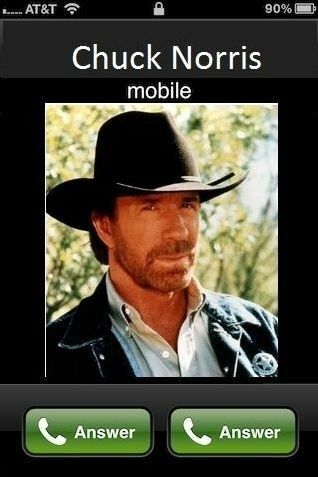 Chuck Norris Funnies – Just because, let’s face it, the guy is a legend especially on the world wide web; Piss Myself Laughing has decided to dedicate one of its posts to the one and only Chuck Norris. 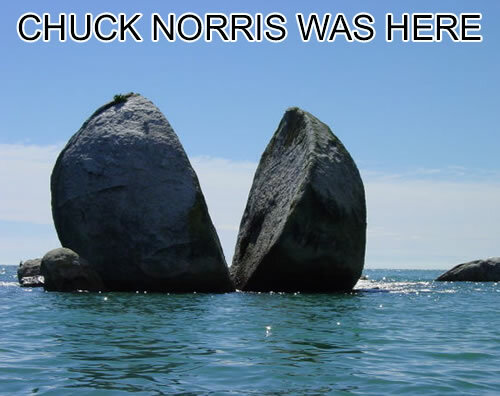 Born on March 10th 1940, Carlos Ray Norris – aka Chuck – started appearing in movies as from 1968 but his career really took off as from 1972 when he played the role of “Colt” in “Way of the Dragon”, a film starring the regretted Bruce Lee. 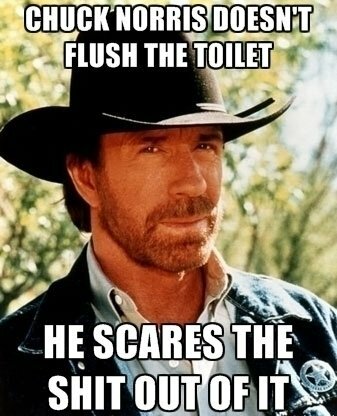 Numerous films followed and in 1993 he started shooting the very famous TV show “Walker, Texas Ranger” which lasted eight years. 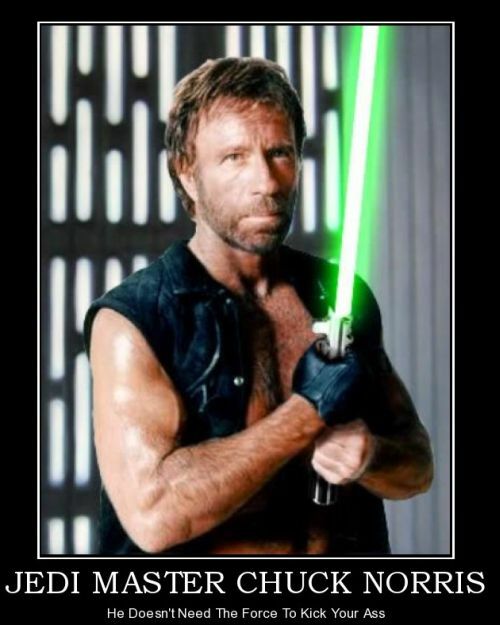 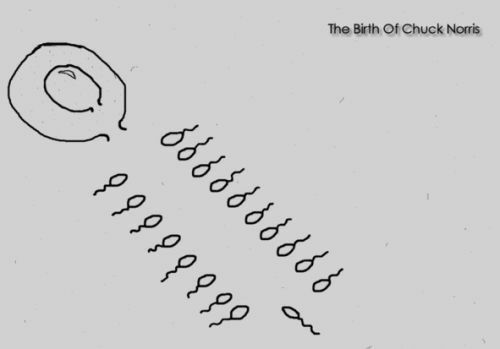 Chuck Norris’s martial art performances are known of all and as a matter of fact the latter even “created” his own: Chun Kuk Do. 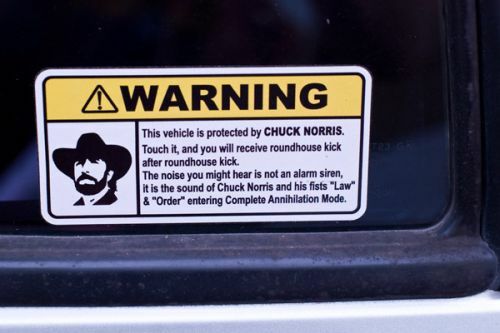 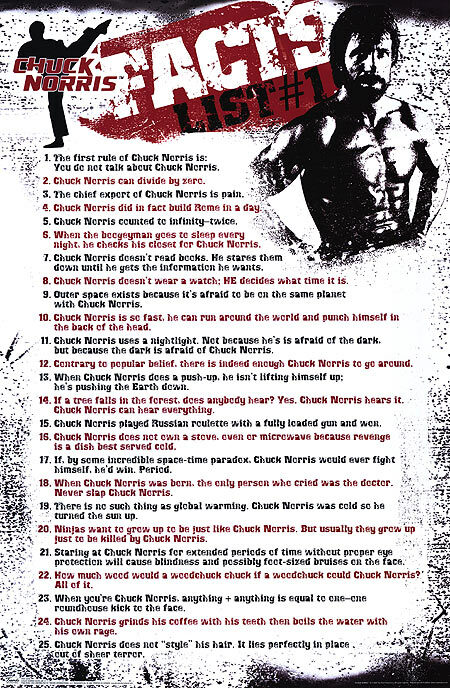 These days though, Norris has been somehow “glorified” to the rank of some sort of semi-god or as someone having supernatural unbeatable strength, all that for humor purposes evidently, so here is a collection of “Chuck Norris goodies”.